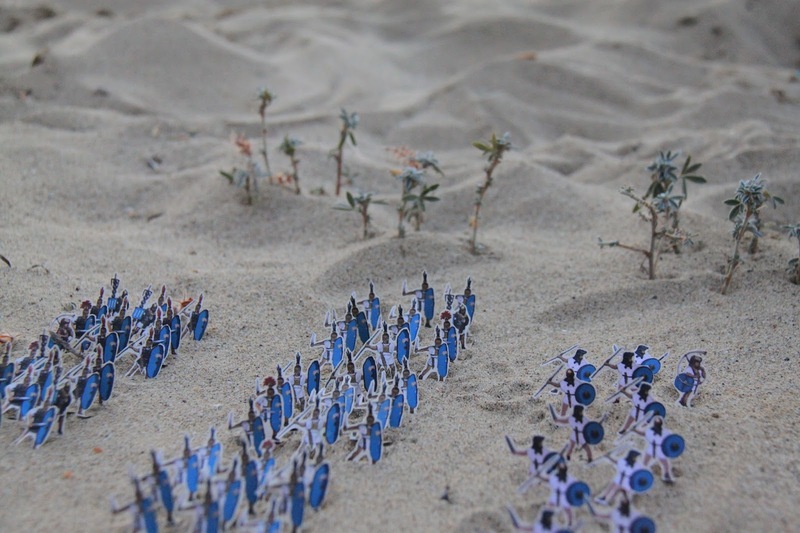 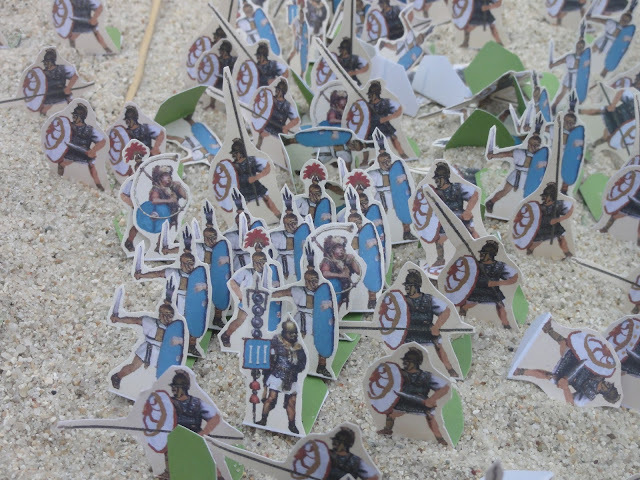 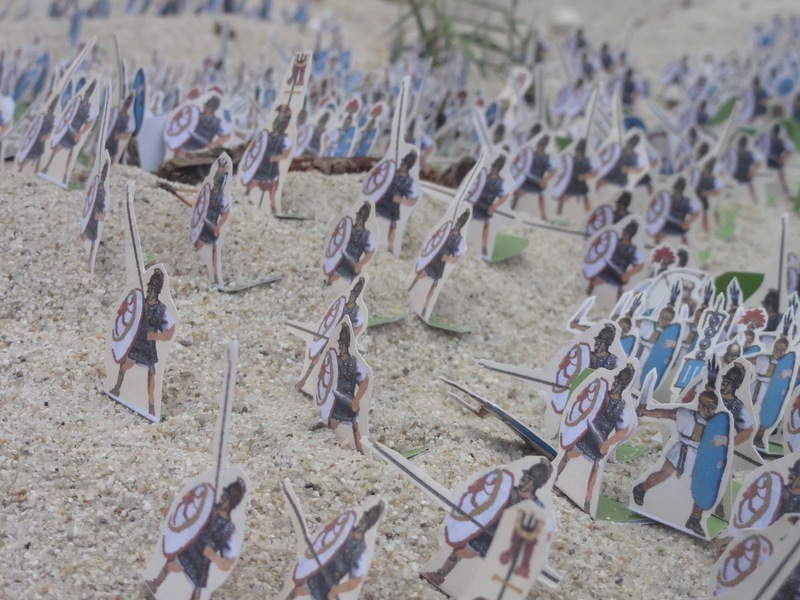 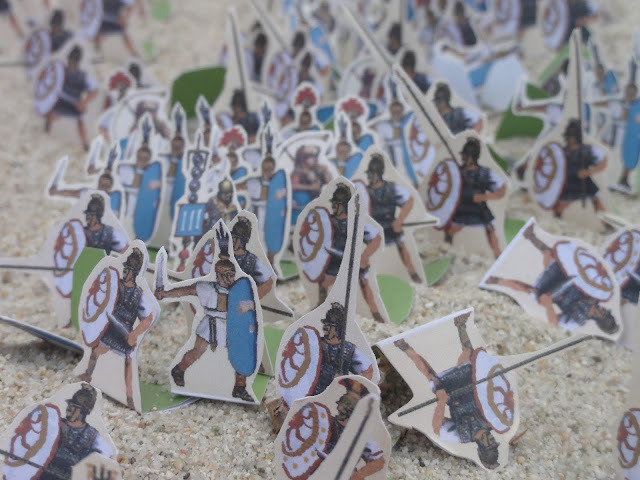 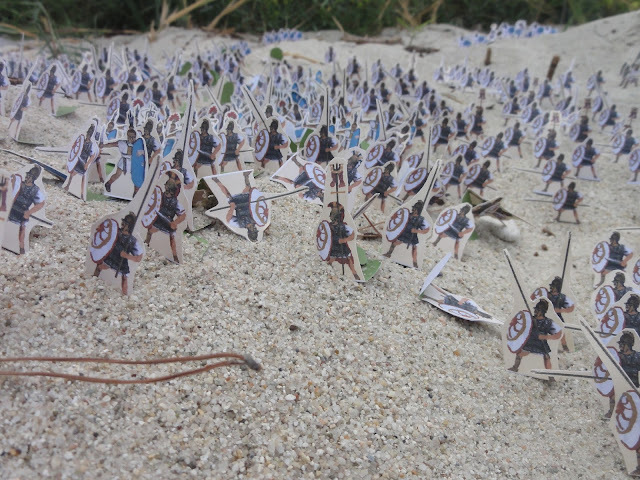 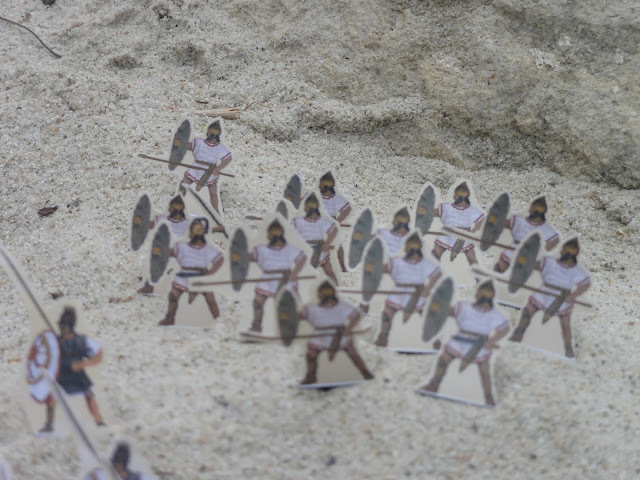 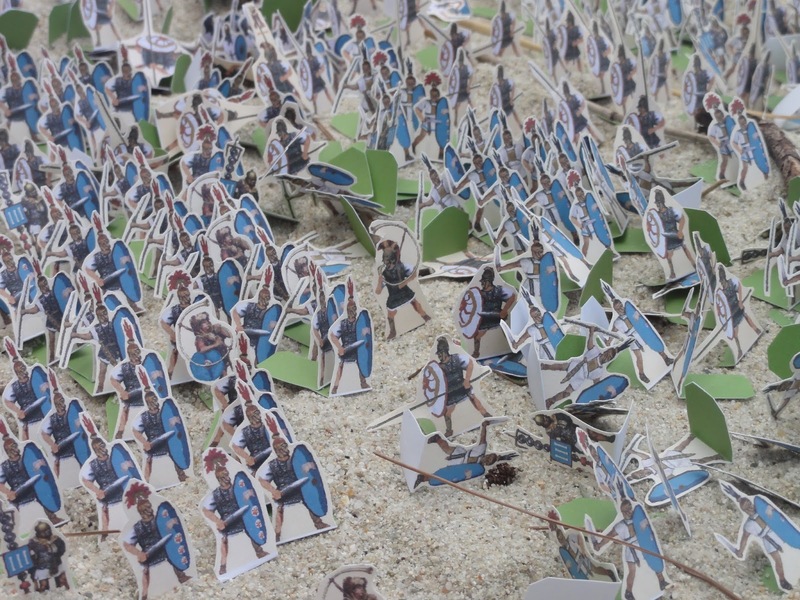 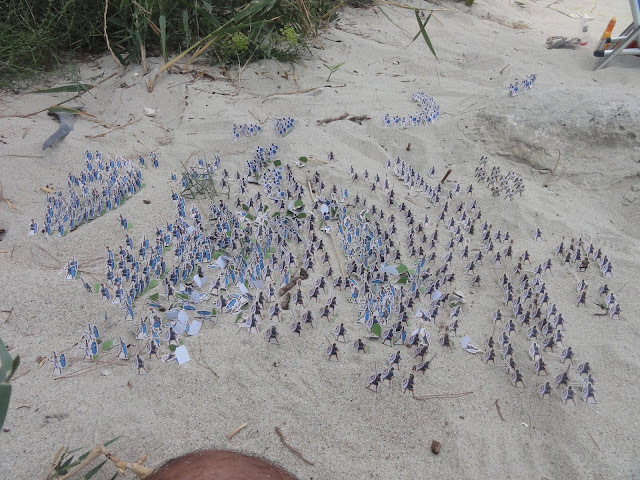 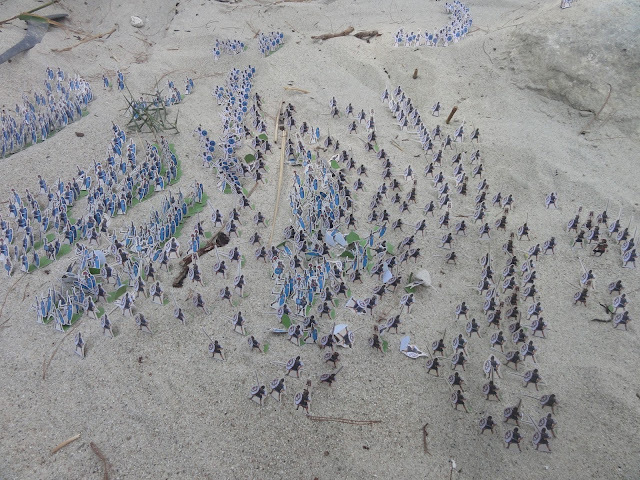 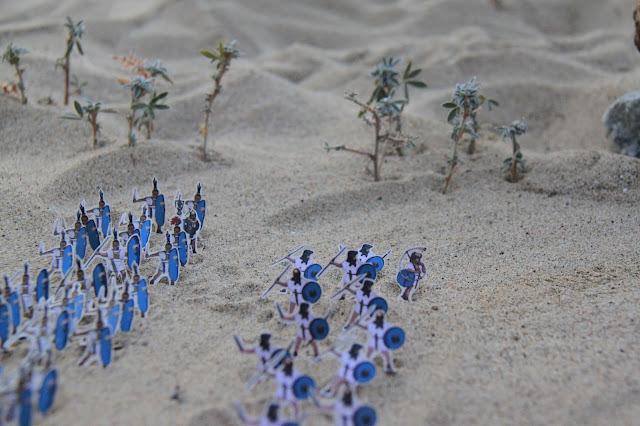 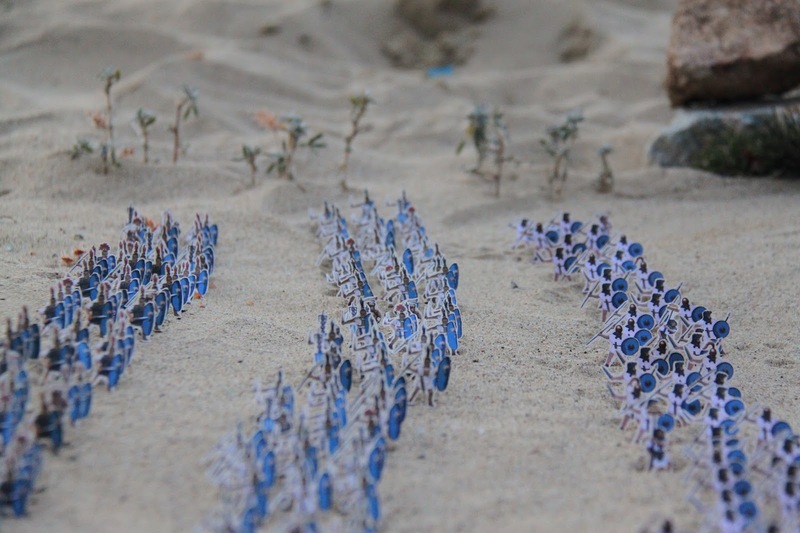 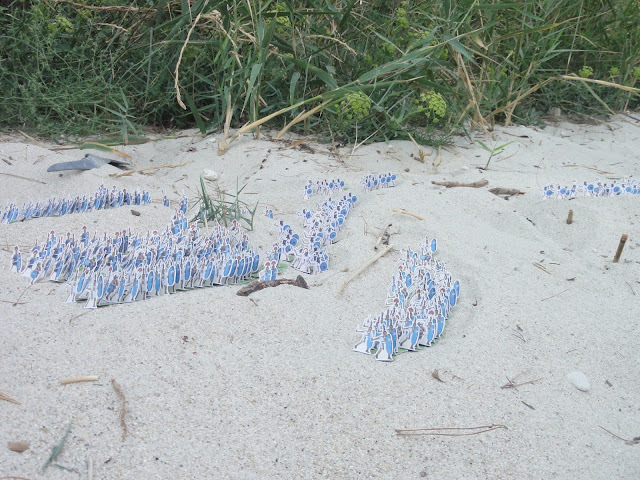 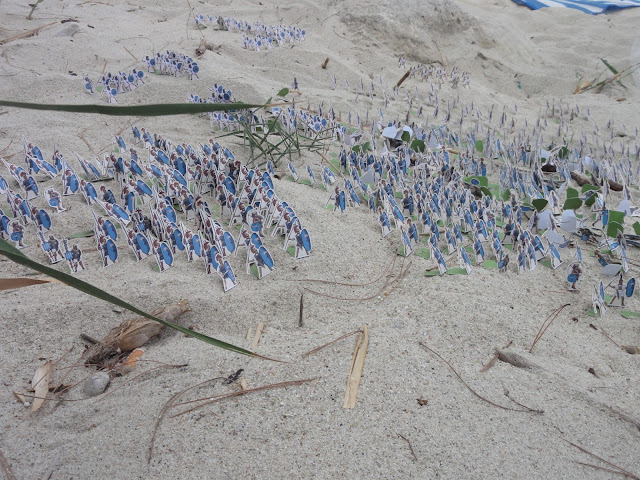 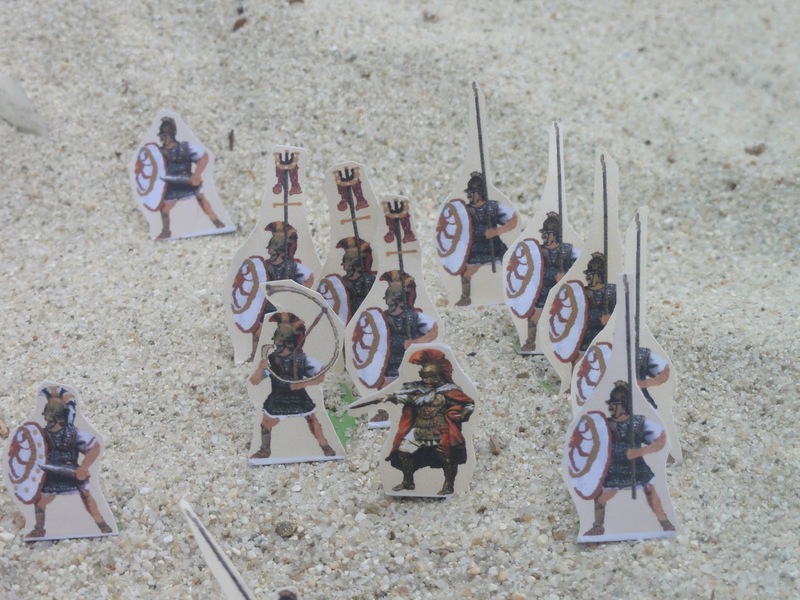 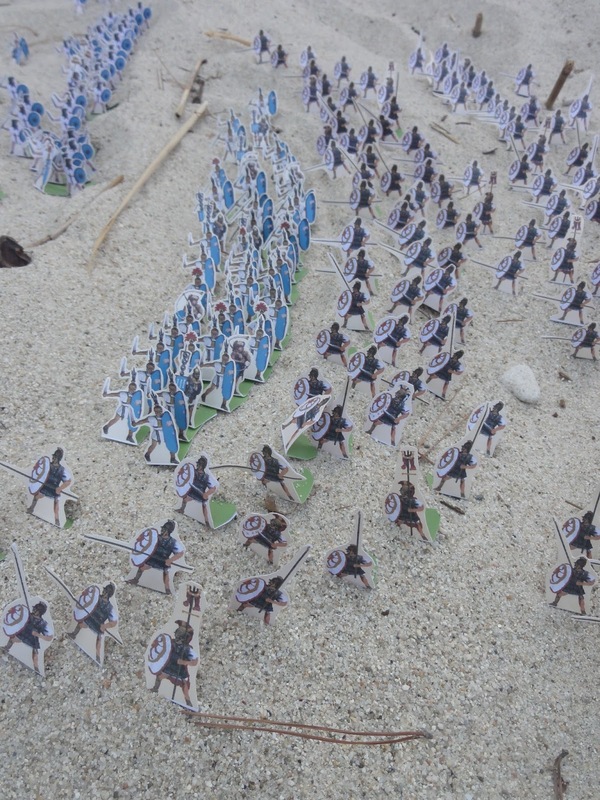 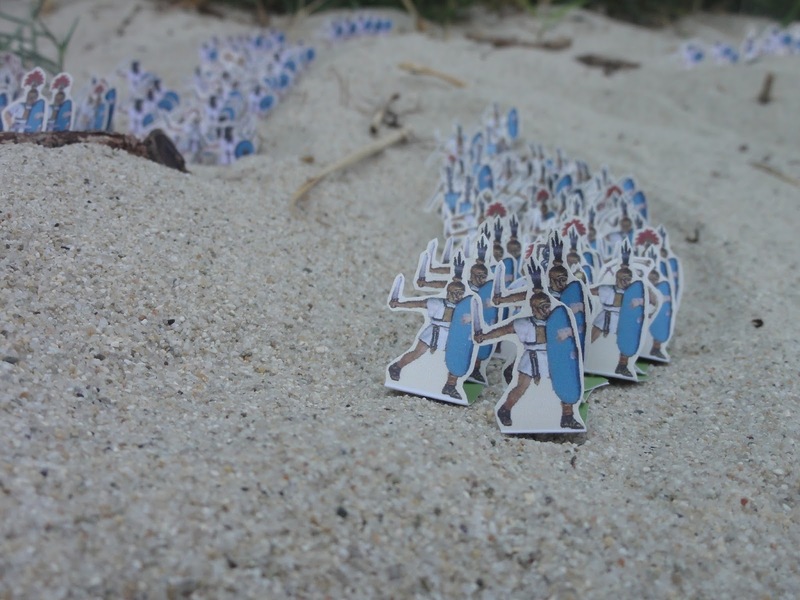 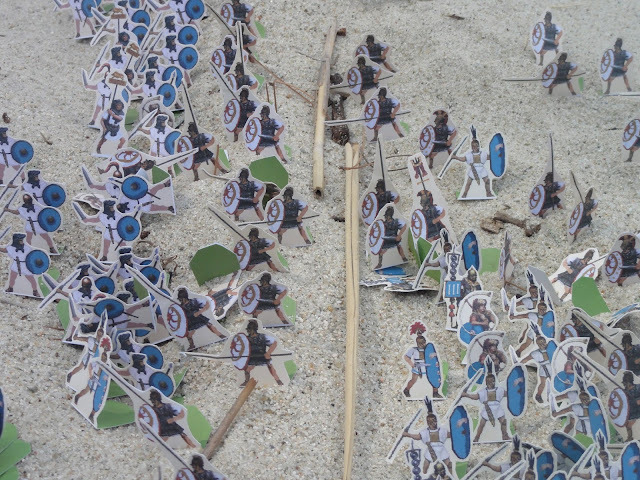 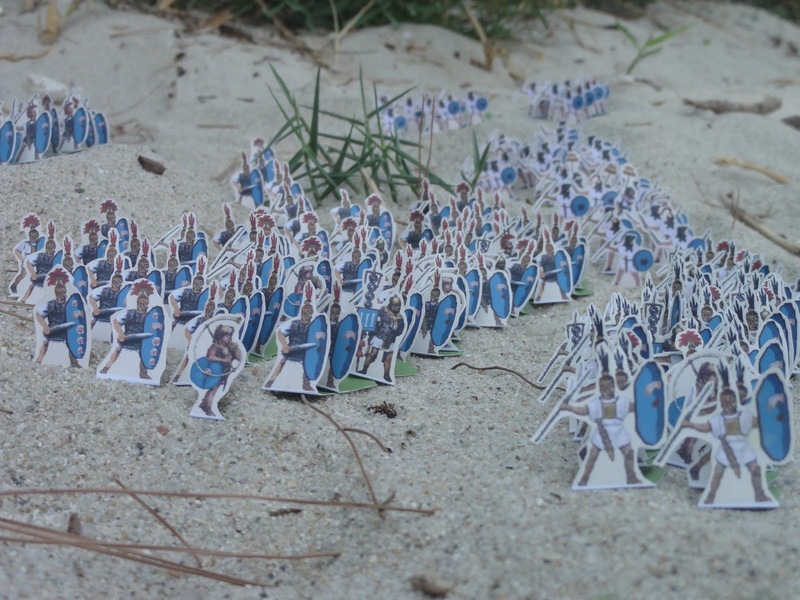 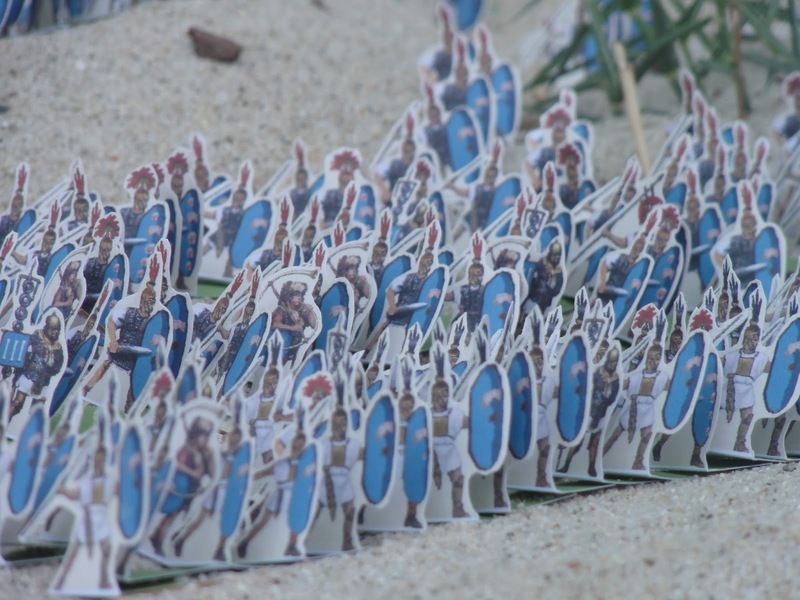 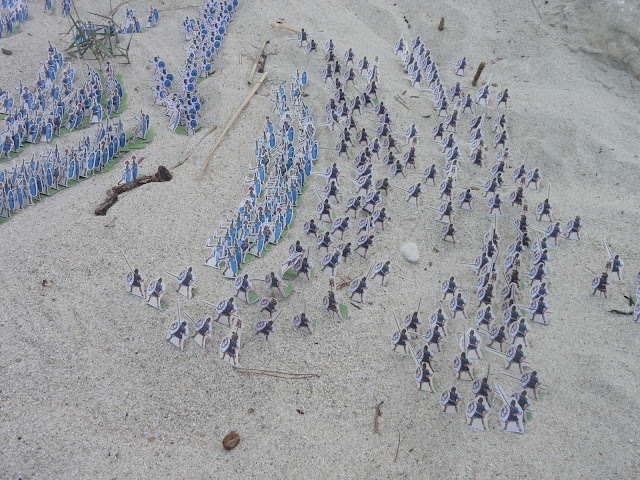 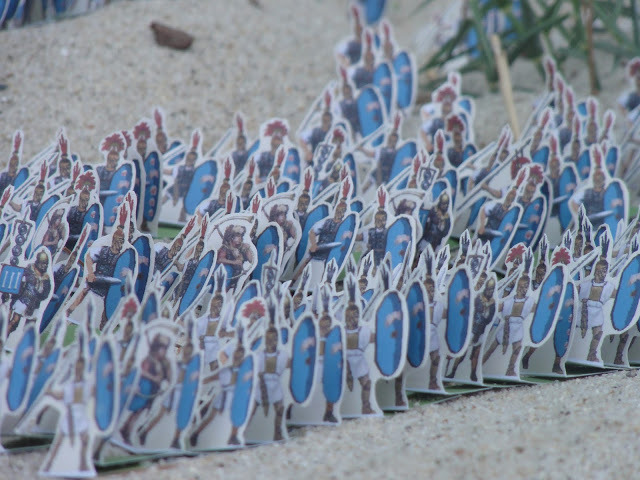 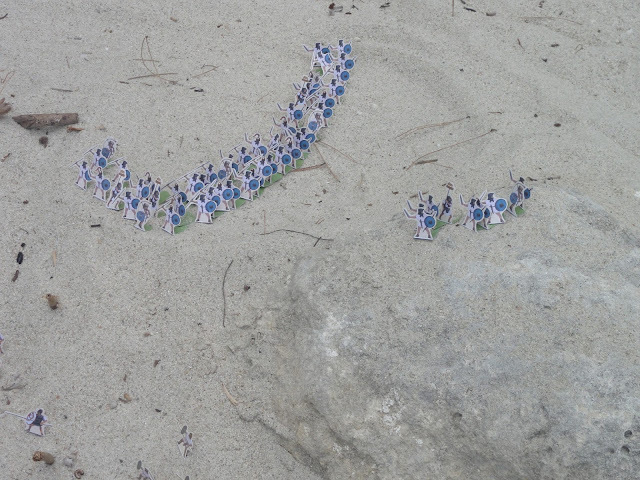 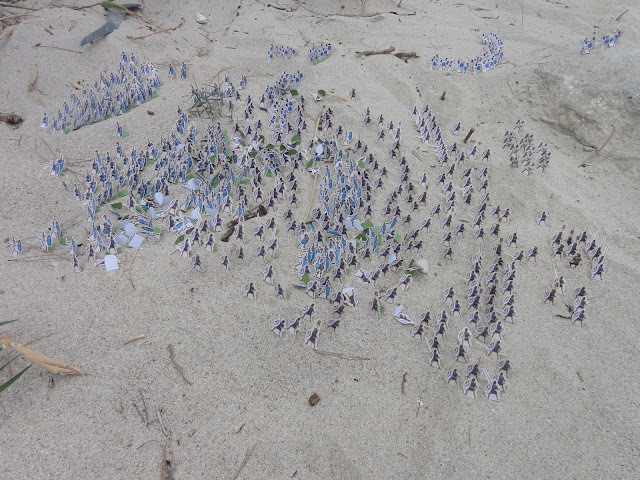 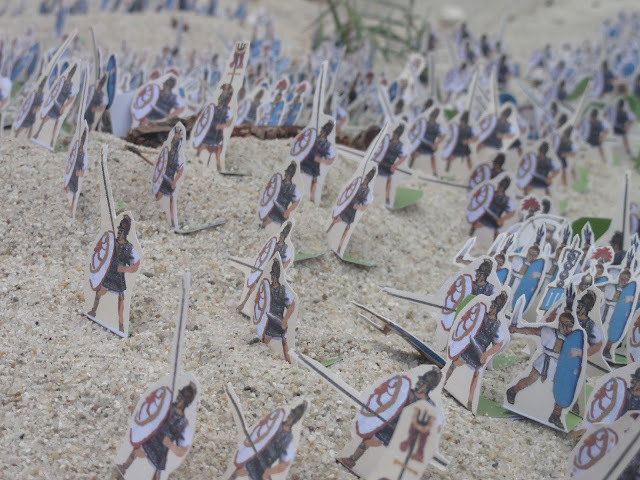 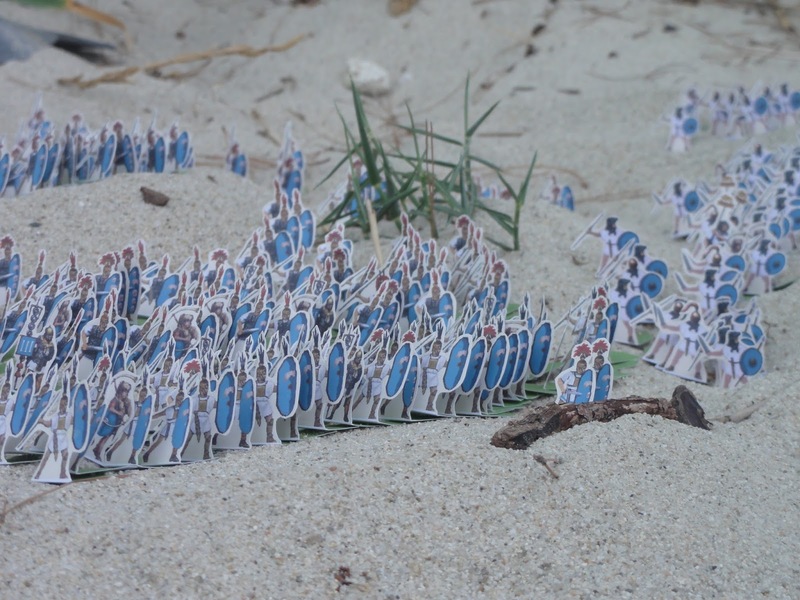 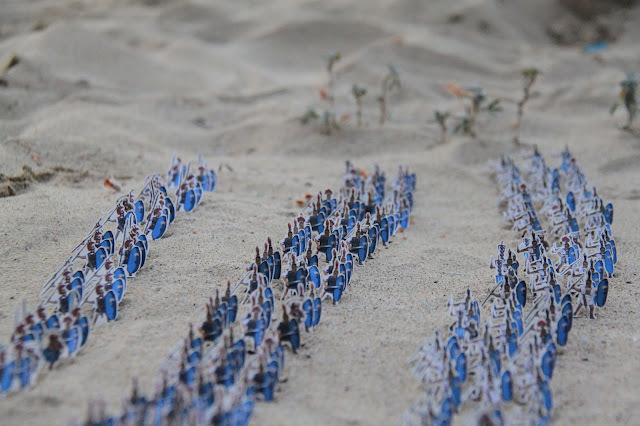 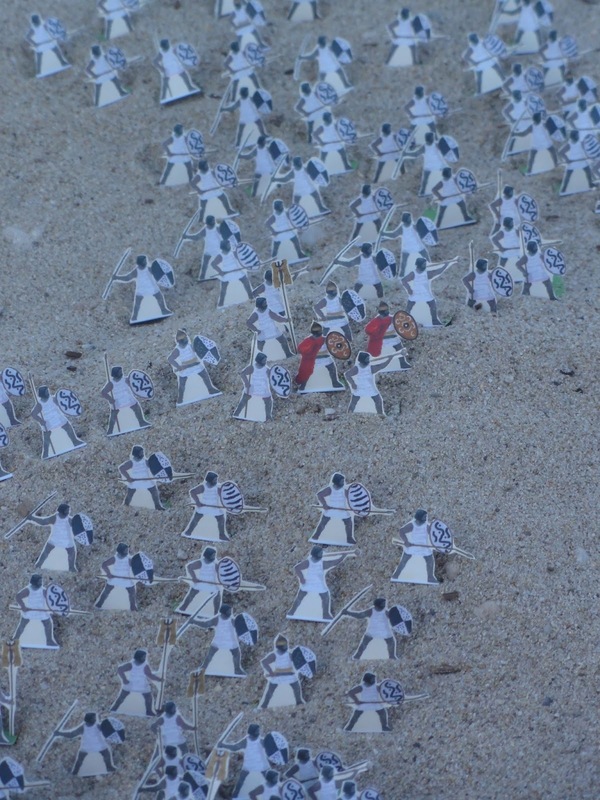 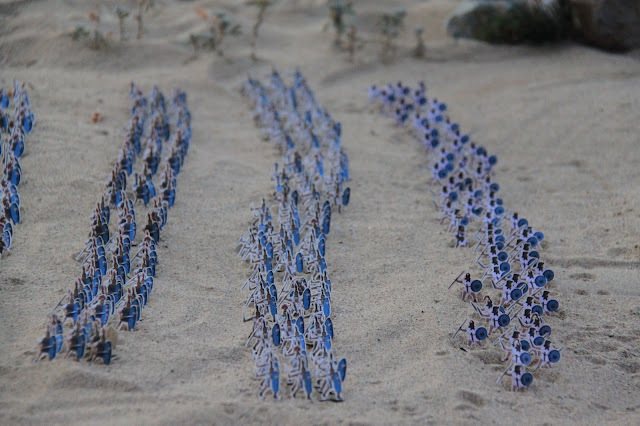 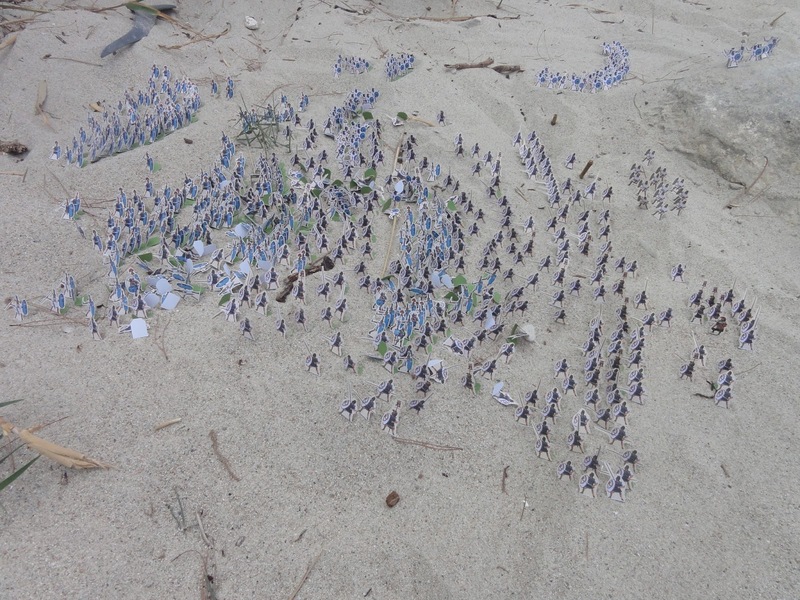 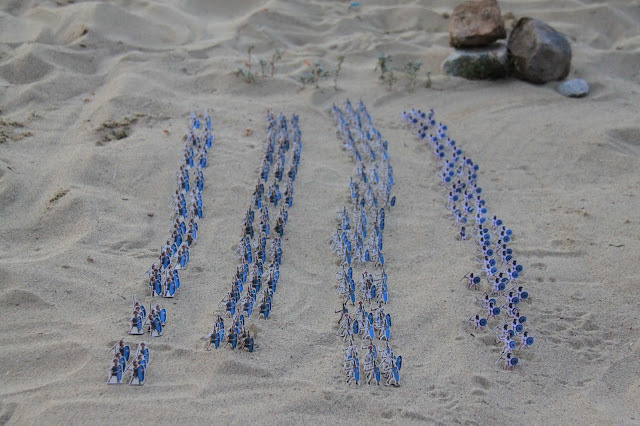 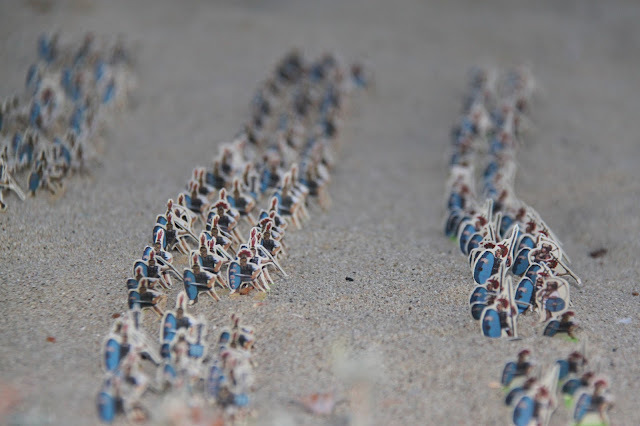 Years ago, while I was resting a little in Greece I brought with me some good papersoldiers: Romans of the Second Punic War and some Carthaginians as well. 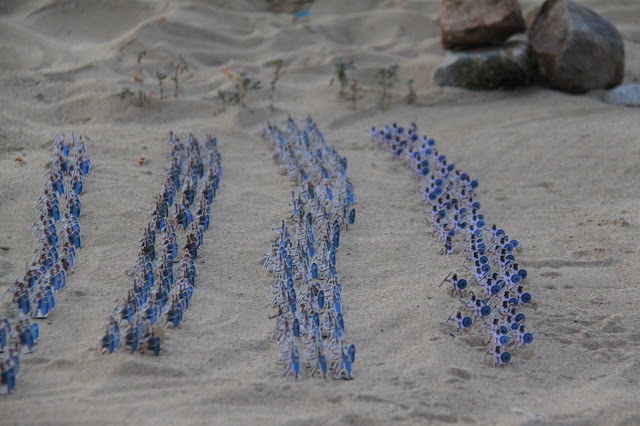 At the epoch I still played at a ratio 1:10, but I think the pictures are good and I like to publish them here. 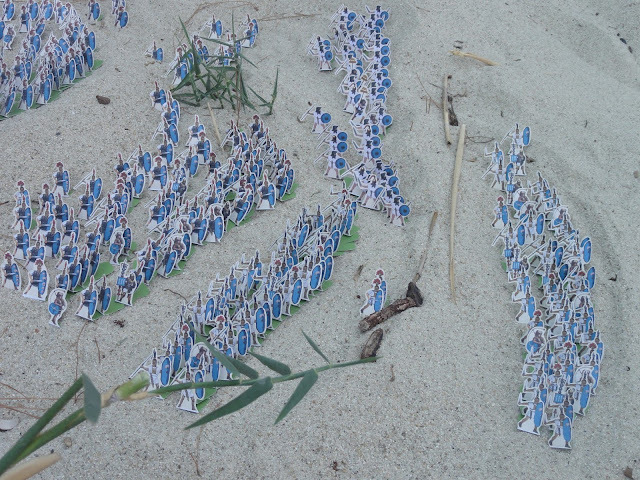 Very nice pictures, as a matter of fact! Perfect art and scenery fits very well :-) Do you have the Carthaginians as well for this type of a game?